We are highly involved in trading and supplying a superior quality range of Photocell QRB-1 UV Cell. Our vendors use superior quality raw materials for manufacturing these photocells. 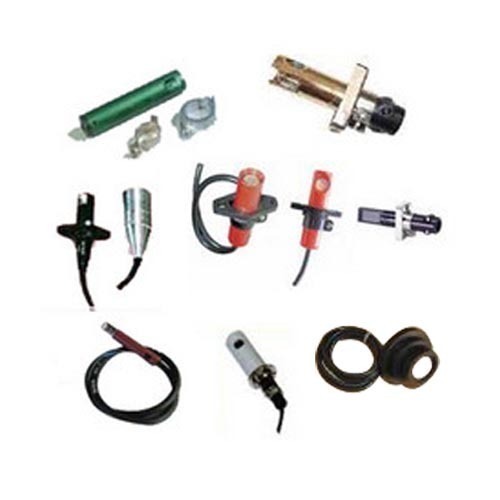 These are highly used in varied variety of industries. These are designed and made using state of the art technology and machine by highly qualified and experienced technical engineers. We provide this range at market leading prices.